Johnson County Park, 2949 North St. 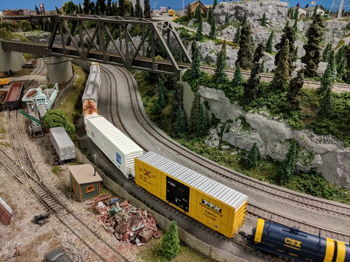 If you love trains, join them the third Saturday of each month except September for an open house to see a variety of model trains and layouts. This is located at the Johnson County Park office.